Established in 2011 Alfreton Computers provides computer support to domestic clients and small businesses throughout Amber Valley and the surrounding area. We specialise in a comprehensive, personalised 1 to 1 service that truly has the customers best interests at heart. We offer first class repairs, support, advice, sales and upgrades at an extremely competitive price whilst still remaining professional and efficient. We have the knowledge, tools and facilities to repair all makes and models of laptop and desktop computers to the highest possible standard. We can specify and build new computers for any purpose from office use to high end gaming, we can provide back up solutions, encryption strategies and storage solutions to small and medium sized businesses. 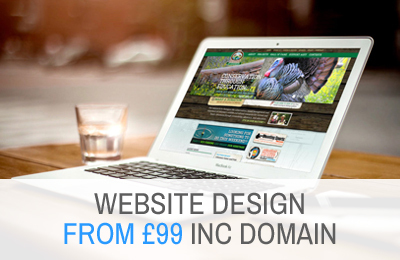 We also offer business support including infrastructure planning and online marketing strategy including website design, pay per click advertising by way of Google Adwords and leaflet, flyer and business card design. We are a trusted provider of laptop and desktop computer repair services to Alfreton and the surrounding areas, we have over 15 years of experience repairing faults of all types to the highest possible standards. Alfreton Computers offer a first class games console repair service. We are capable of repairing all common faults that occur with all common games consoles including Playstation 4, Playstation 3, XBOX 360 & XBOX ONE consoles. 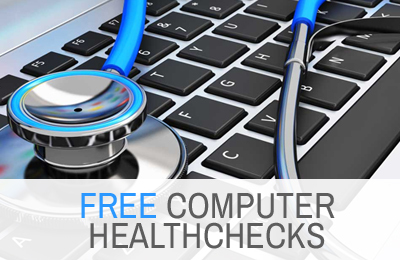 We like to offer all of our customers a free no obligation health check and quote for repair. Once we have given you a price that is your FINAL price, we do not add extras or artificially inflate the price of your repair, there is no deception, we are fair and proud of it! We offer a friendly, trustworthy in home repair service. Our rates are very competitive and we don’t charge a call out fee, just the price of the repair. If your computer is too poorly to be repaired onsite, we will collect it, repair it in our workshop and return it to you for no additional cost. All hardware repairs carry a 90 day warranty, if the same fault returns within 90 days we will reassess the machine for you free of charge.